Organised by Vennie Chou, IPF certified Natural Beauty Product Specialist, Skin Care Expert, Histology Immunology Marker Expert and Member of the Teacher's Academy. ​Students will receive a certificate from the International Perfume Foundation. Contact. Students will learn different ways of making Indigo Vats. Students will build a collection of Indigo dyed linen, wool and silk samples, including indigo over-dyed samples. Each student will have a silk scarf to experiment simple Shibori techniques for dyeing. Organised by Vennie Chou, IPF certified Natural Beauty Product Specialist, Skin Care Expert, Histology Immunology Marker Expert and Member of the Teacher's Academy. Students will receive a certificate from the International Perfume Foundation. Contact. 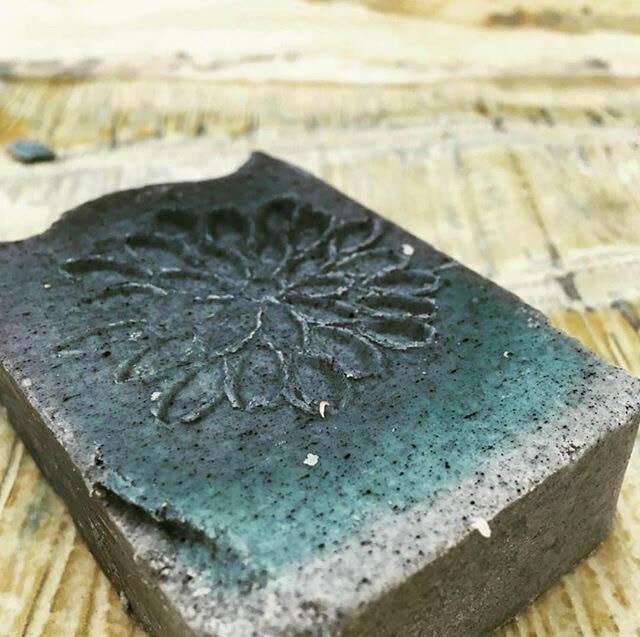 Students will learn the basics of making soy tea-light candles and votive candles, using essential oils and natural plant dyes. 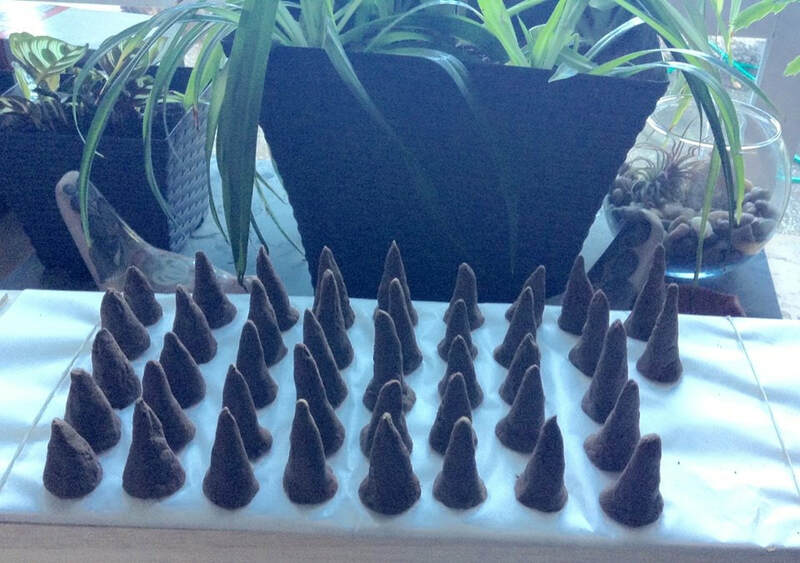 In addition, students will learn to make cone incense using all plant materials. Organised by Vennie Chou, IPF certified Natural Beauty Product Specialist, Skin Care Expert, Histology Immunology Marker Expert and Member of the Teacher's Academy. ​Students will receive a certificate from the International Perfume Foundation. Contact. 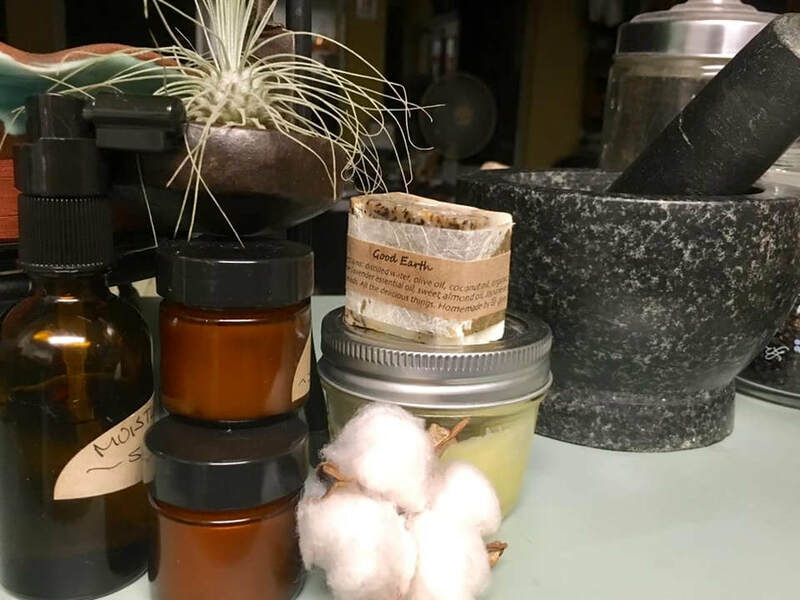 Learn the key components that go into making natural, organic and non-toxic creams/lotions for yourself, family and friends. Products used will be simple natural ingredients to make gentle, yet effective skincare moisturizers. Consumer behavior is changing. Consumers are starting to ask questions about what they purchase for fragrances, the same way they have for healthier foods and beverages. They are beginning to look for new perfumers, custom perfumes, and natural perfumes. Are we seeing a new era for the perfume industry? Is this a revolution driven by consumers or is this a normal cyclical evolution leading perfumers to return to what perfume was in the past? Today, what challenge does the perfume industry have to face? How can major brands adapt to changing consumer behaviors and meet the growing demand for natural? How can they enter this New Luxury Market, respecting the New Luxury Code? 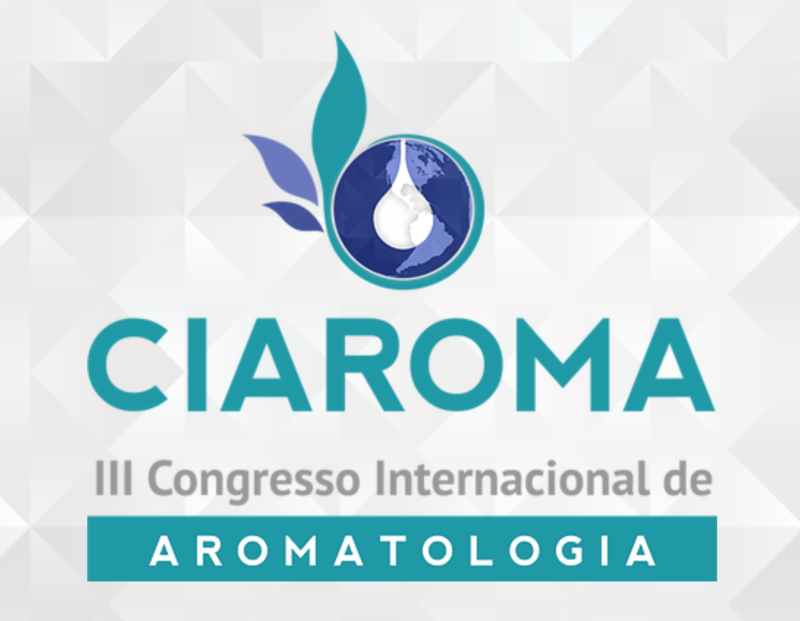 Justine Crane, Certified Natural Perfumer will make a presentation on Hedonism and Natural Perfumery, conducting a workshop, and doing a book signing for her perfumery books that have just been translated into Portuguese at this event. 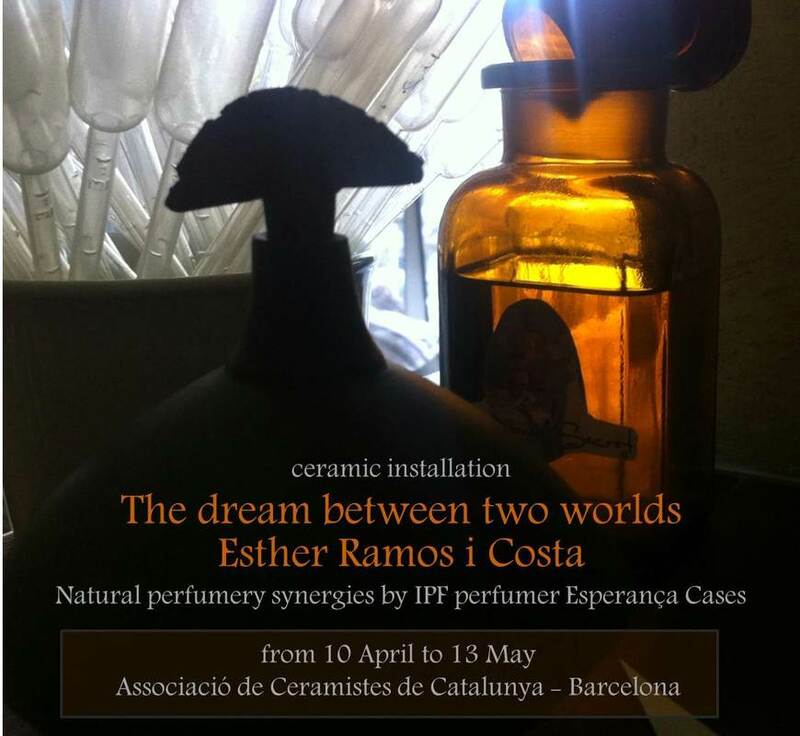 by Roxana Villa IPF Certified Natural Perfumer. From May 24 to 27, 2018, Bologna will host the 9th edition of the Smell Festival under the direction of Francesca Faruolo. Every year the Festival has a special topic, this year it is play, from which its title takes its name: “PLAYTIME“. ​Conference "Les Ateliers des Petits Nez" Education Program for Children by IPF Chair, researcher and anthropologist: Creezy Courtoy. 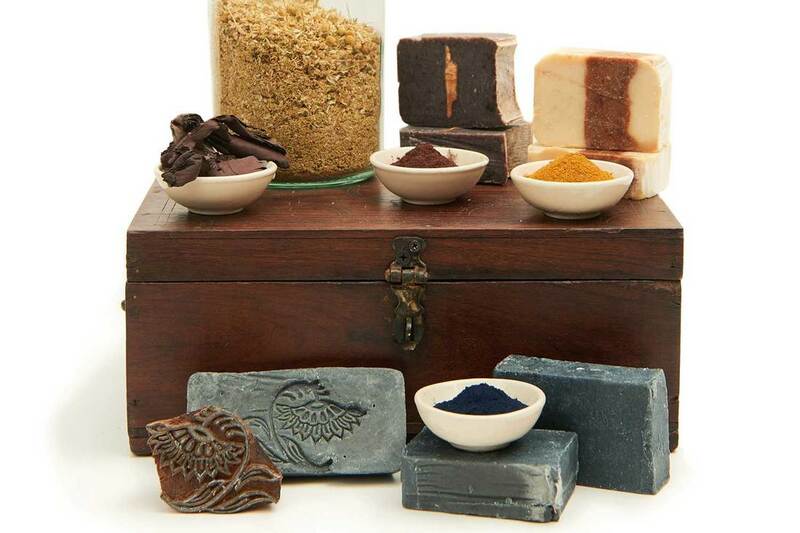 Soap Making with Natural Dyes workshop by Vennie Chou, Natural Skin Care Specialist certified by IPF. 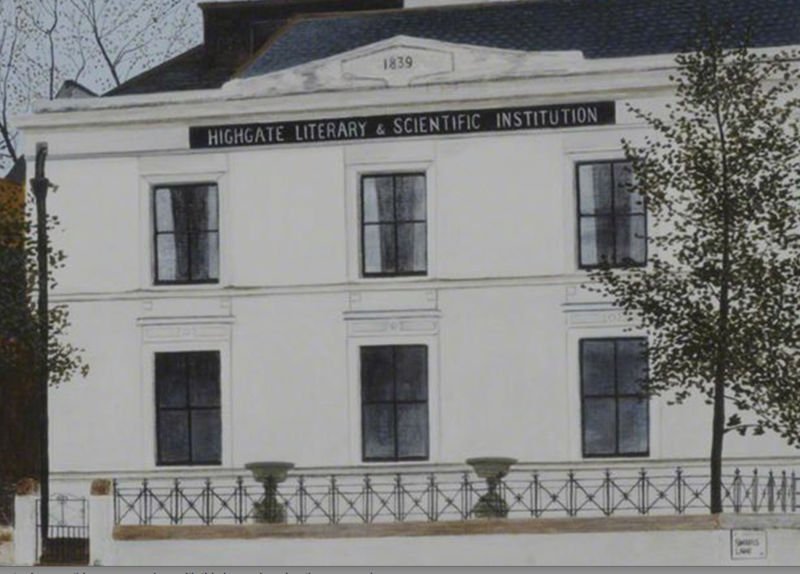 "Handmade in Highgate" Autumn Fair. 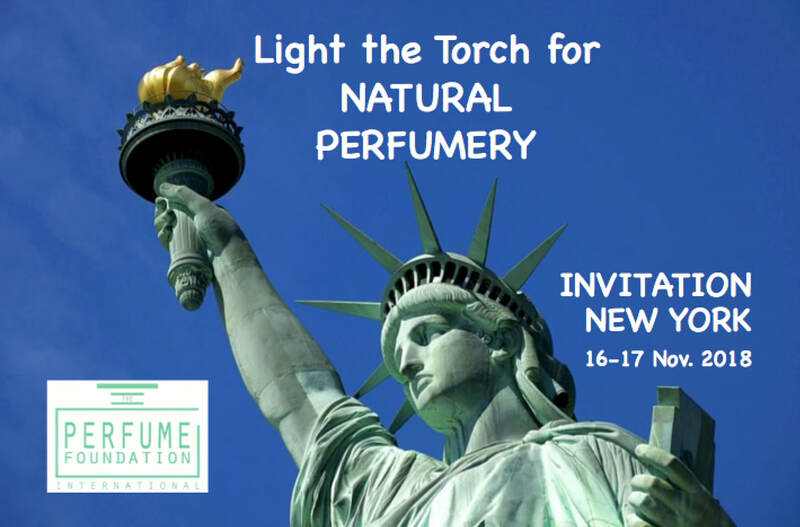 Rodney Hughes, Laurie Stern, Olivia Larson, IPF Certified Natural Perfumers will be sharing their knowledge of Perfumery during the IPBA Annual Convention (International Perfume Bottles Association). More info. 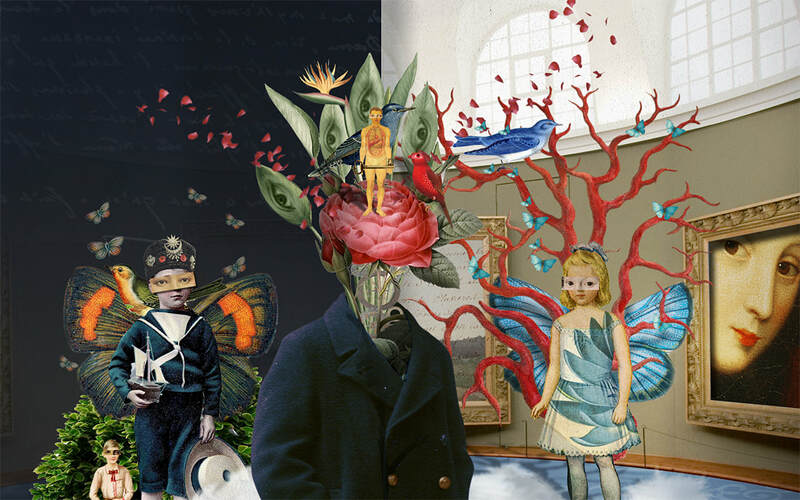 CIVA Foundation's exhibition "Art Nouveau ? Art Deco ?". The objective of this exhibition is to show the difference between Art Nouveau and Art Deco in architecture, furniture and designed artifacts during this important artistic period of history. More info. 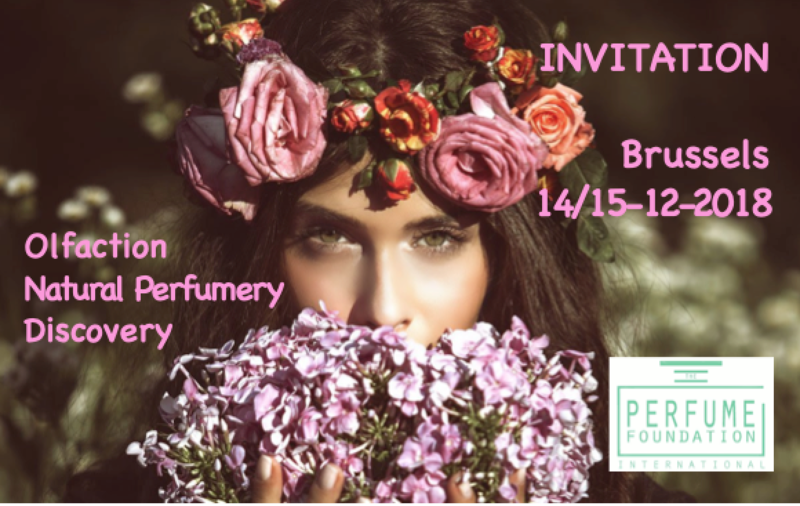 ​Rosemary Moore IPF Certified Natural Perfumer will be sharing her knowledge of perfumery. Contact Rosemary. 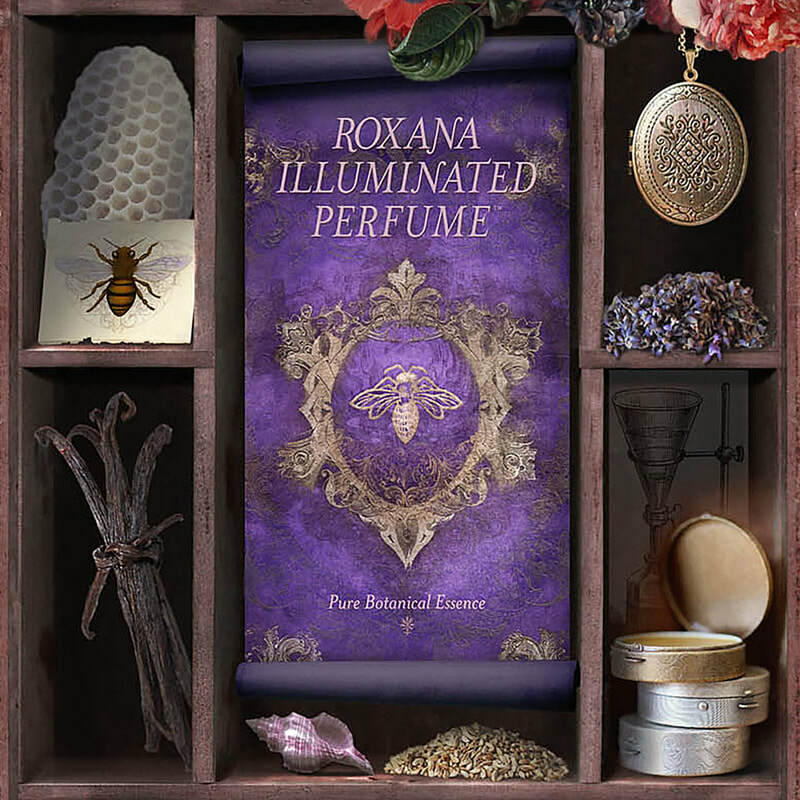 Roxana Villa, IPF Certified Natural Perfumer will be sharing her knowledge of Perfumery. Organisations are invited to join and add their event to our calendar. Contact IPF. 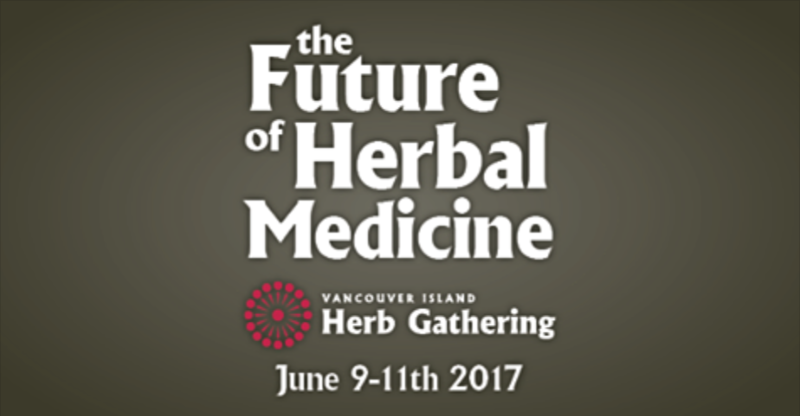 Rosemary Moore IPF Certified Natural Perfumer will be sharing her passion for roses and her knowledge in Natural Perfumery. More info. 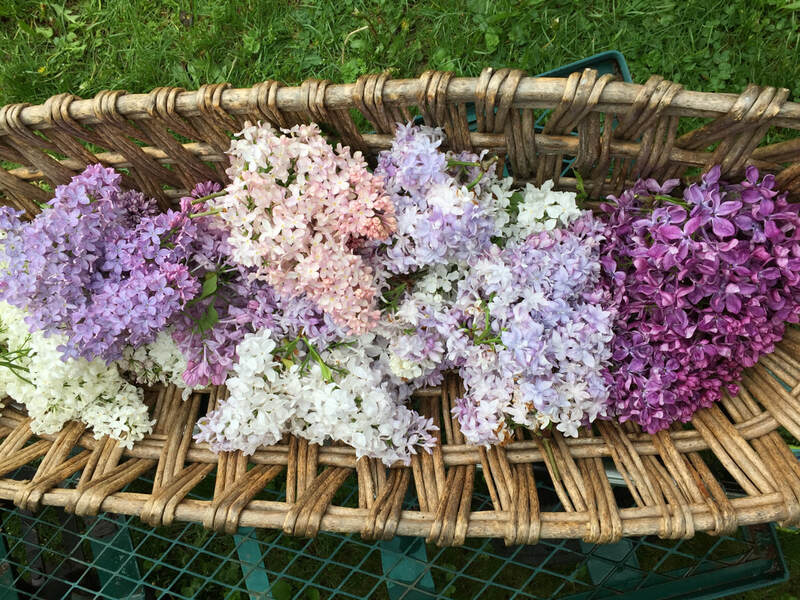 Mesha Munyan IPF Certified Natural Perfumer and Distiller will be teaching a 3 hour Nose- Training workshop to evaluate lavender essential oil quality. Contact Mesha.